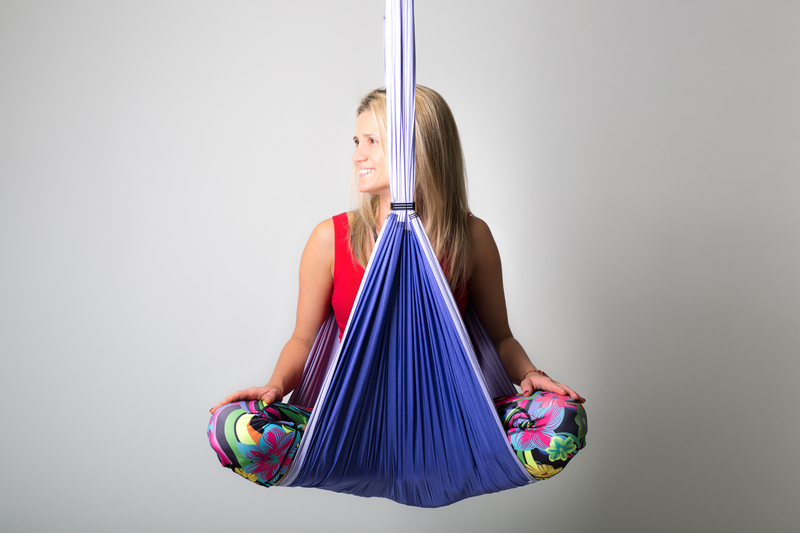 Studio Leela is an independent yoga practice based in Milton Keynes. Tuition is undertaken by founder Katy Morley. Katy fell in love with yoga when introduced to Bikram whilst holidaying in Miami in 2009….since then she has been hooked…. Katy has been practicing hot yoga for 8 years & yoga trapeze for 1 year. Her first 200 hour teacher training was in Koh Samui, Thailand with Absolute Yoga in 2016 and she had since completed her yoga trapeze teacher training in Barcelona with Yoga Body in January 2017.